Tis the season for making soup. We love soup at this house. I’m a huge fan. I could eat it every day. For the most part, soup is good for you unless of course you are indulging in a thicker cream style soup. 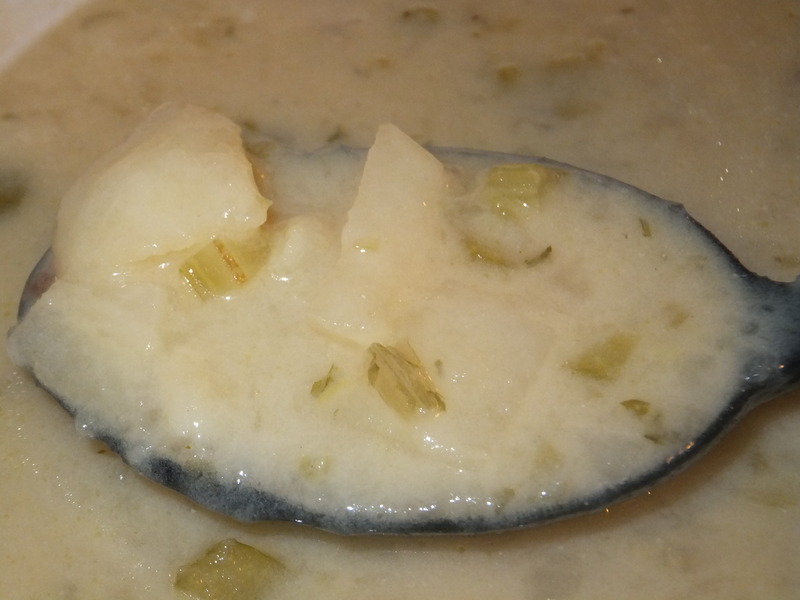 On this particular day, we had that craving for a yummy, good old-fashioned potato soup. Not necessarily good for you, but better than eating out any day of the week. My older kids didn’t remember having this soup before so I described it like eating a baked potato. 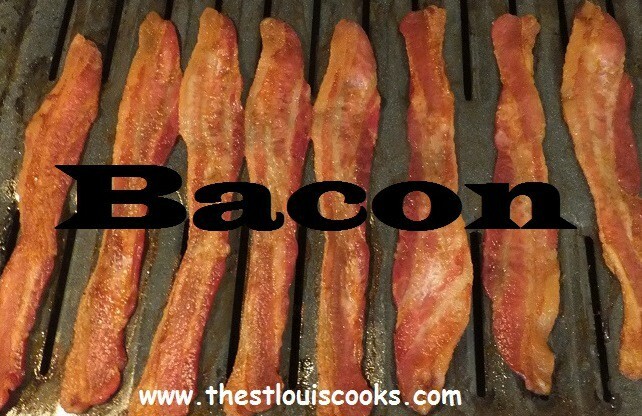 You can add all the extra fixings like cheese and bacon too. 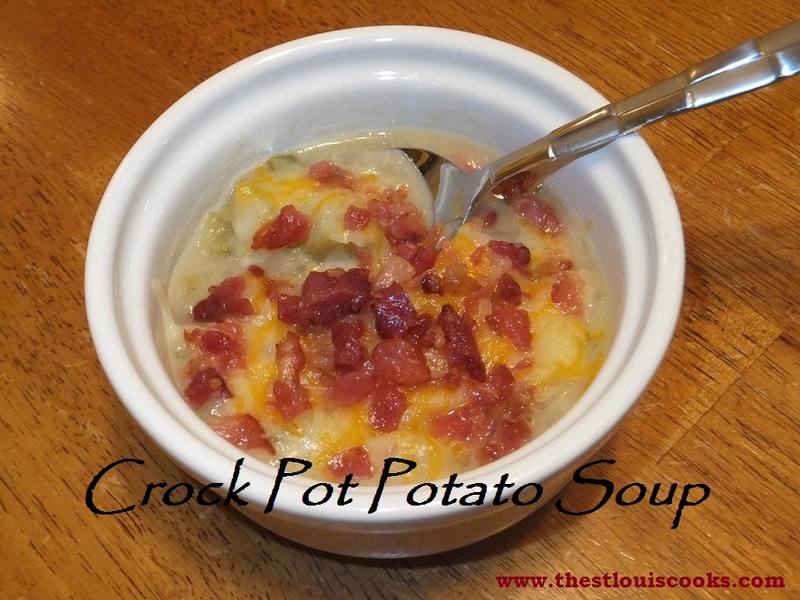 There you have it…baked potato soup. They loved it and it’s so easy! Place all ingredients except evaporated milk and chives in a slow cooker. Cover and cook on low for 10-12 hours or on high for 5 hours. Stir in evaporated milk during the last hour, and cook until the vegetables are tender. Garnish each serving with chives. Add toppings of cheese and bacon bits if you prefer. 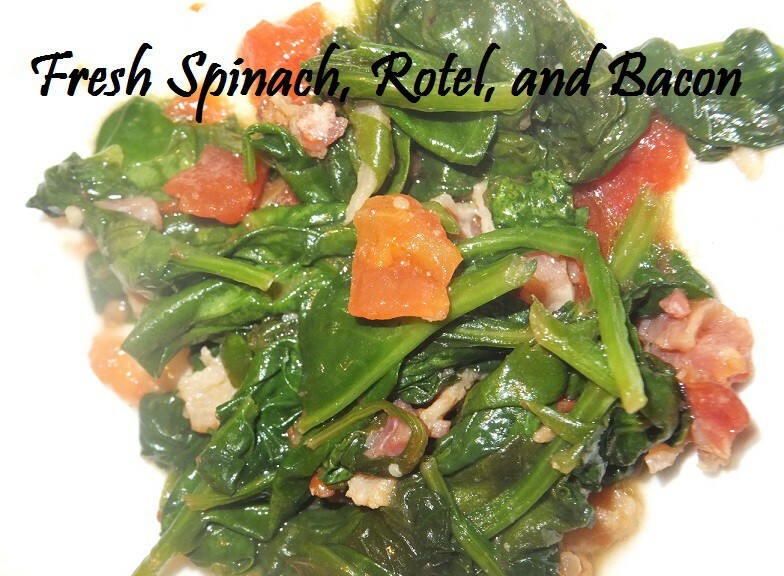 I highly recommend doubling this recipe if you enjoy left overs.